Get access to all our free digital magazines by setting up an account with us. 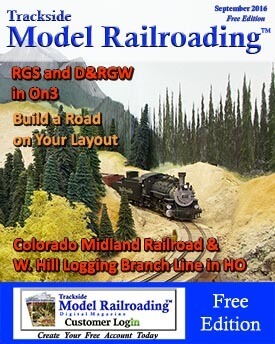 We will only email you when new magazines are released with a page link to view or access them. For faster account creation you can connect with us through your Facebook or Google profile towards the bottom of this page. This is the quickest and easiest way to gain access to our Free Editions of the magazine. If you would like to sign up without connecting your profile, scroll down past the magazine covers to create your profile. If you would like to see a sample of what we offer every month for free before signing up please go to the bottom of this page and click on the September cover to view that digital magazine. Please allow magazine to completely load. How did you hear about us? Please tell us how you found us. Friend, Club, Google, YouTube, Facebook, etc. Tell us a little bit about what you model if you'd like. To eliminate computer generated users, we ask for you to fill out this information to prove you are a human. There are tools at the bottom of the magazine box to make various changes. You can make the magazine full screen, like auto playing through the magazine. (To undo any of these changes, just click the same icon again.) You will be able to “turn” the pages as you read the magazine. Click to view this issue now.